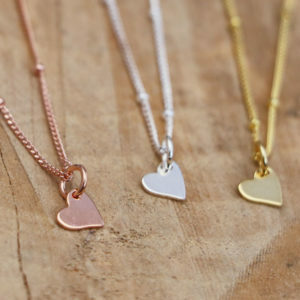 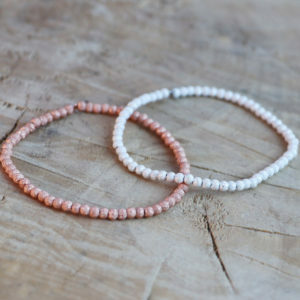 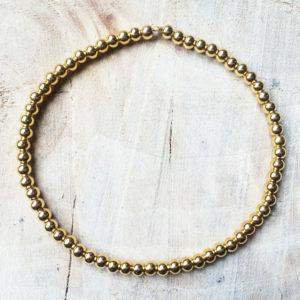 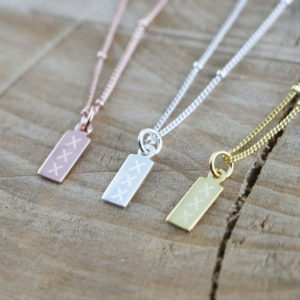 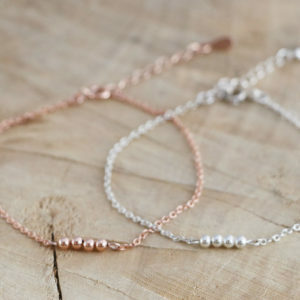 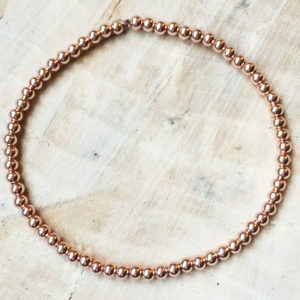 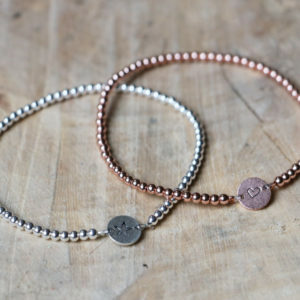 Small cute and simple handmade friendship bracelet with rose gold beads, available in multiple colors! 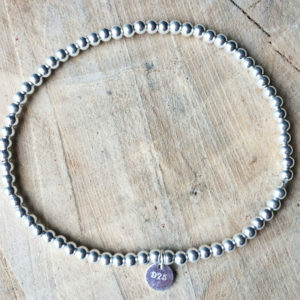 Dainty bead bracelet, handmade with sterling silver (925) beads and finished off with a small silver tag. 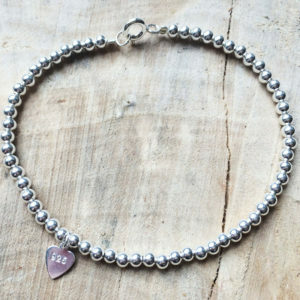 Dainty handmade Sterling Silver (925) bracelet with a 4 Bead Bar! 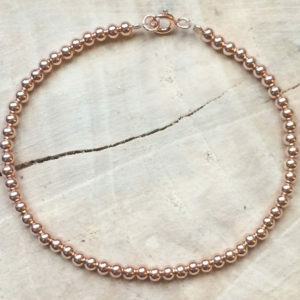 Dainty Delicate Bead Bracelet with Stamped Disc!